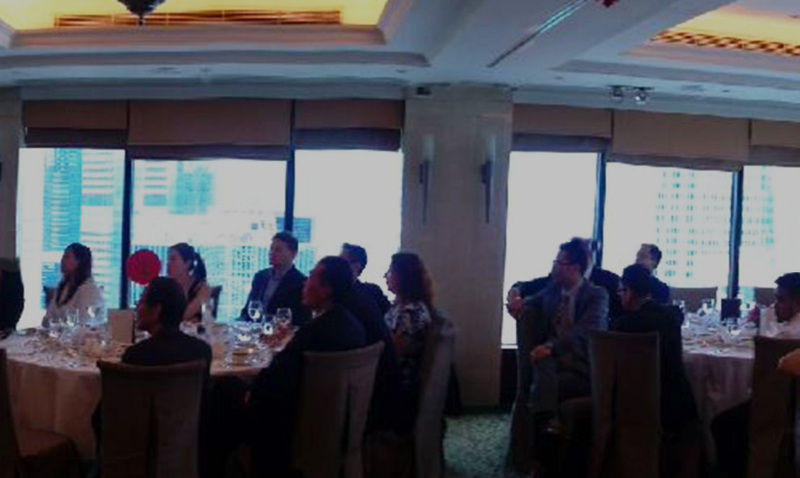 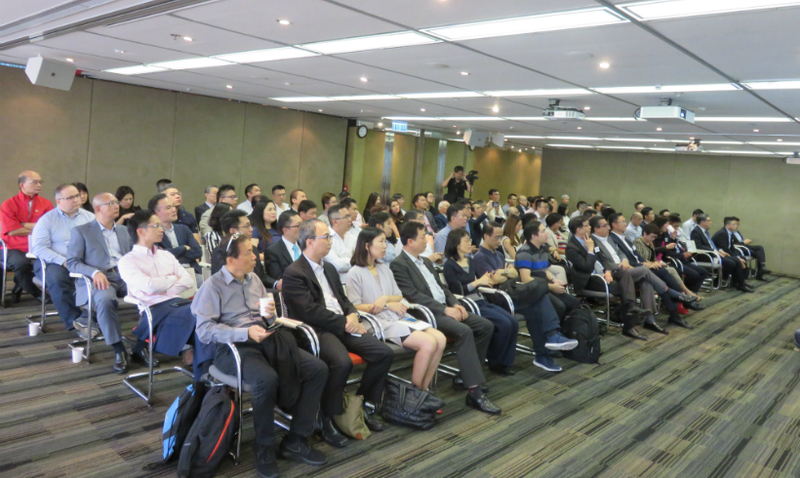 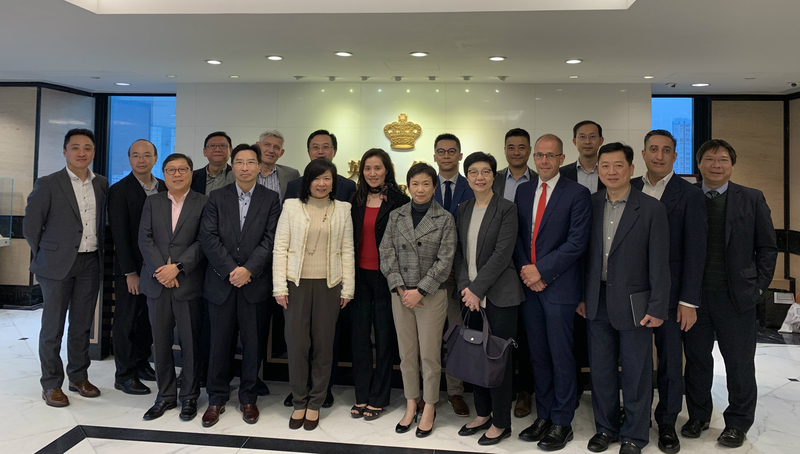 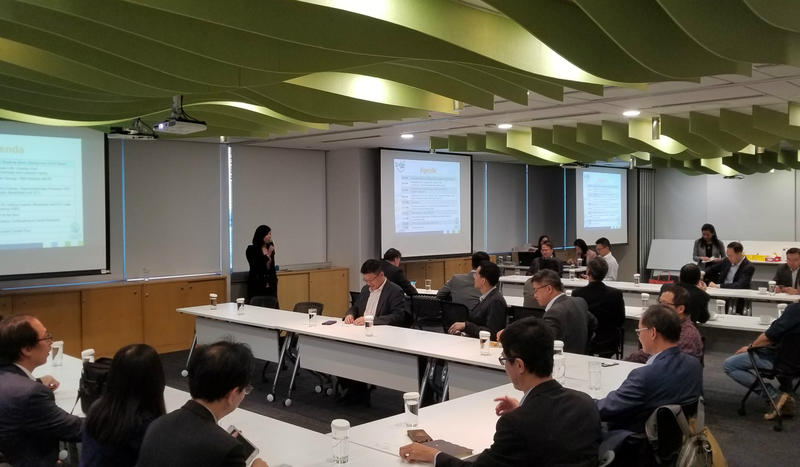 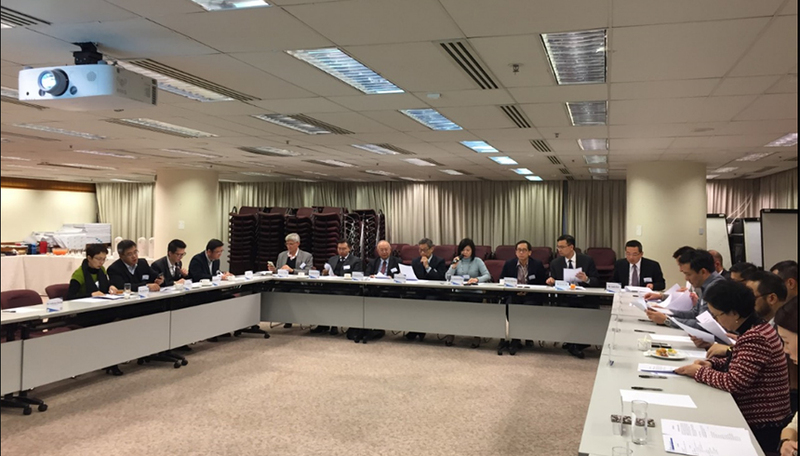 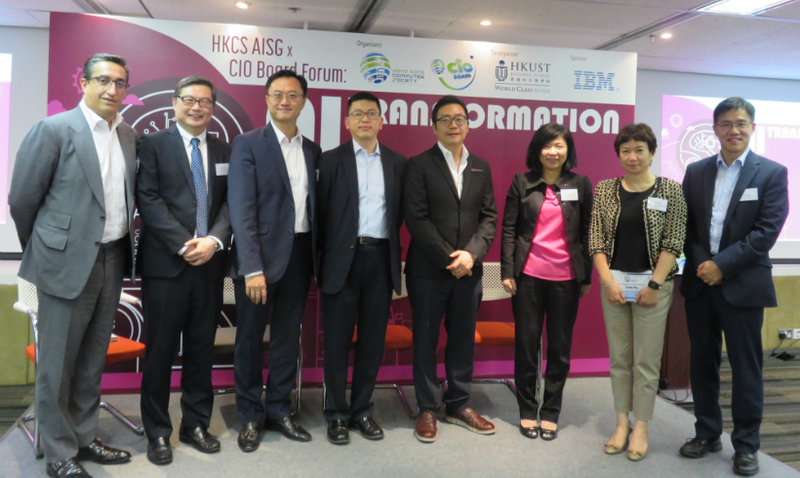 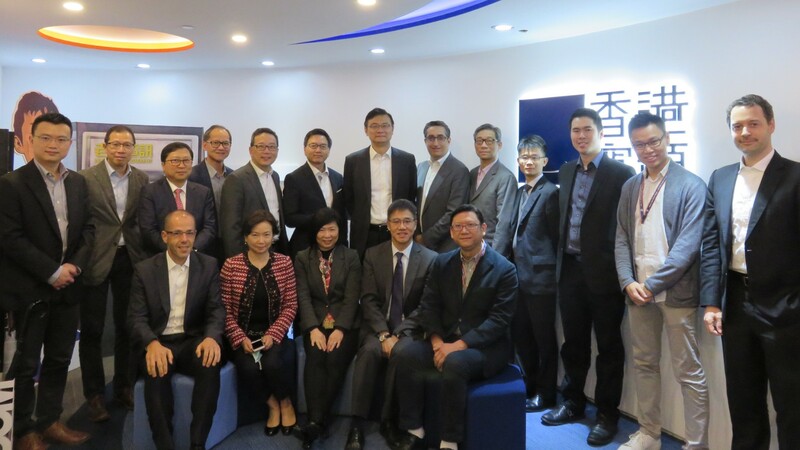 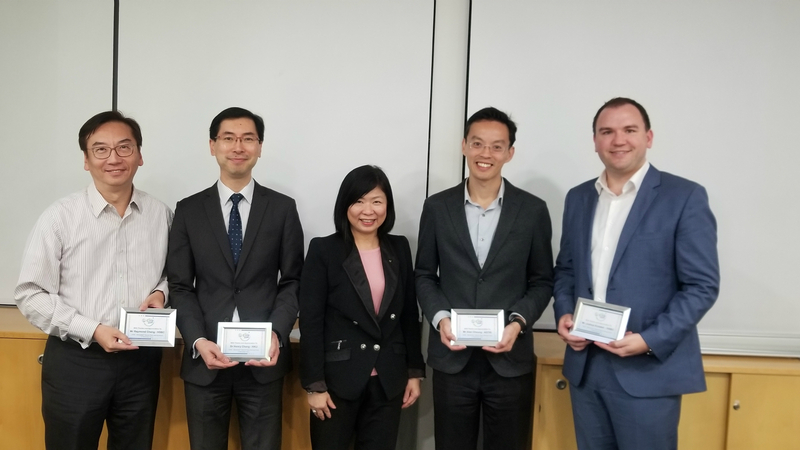 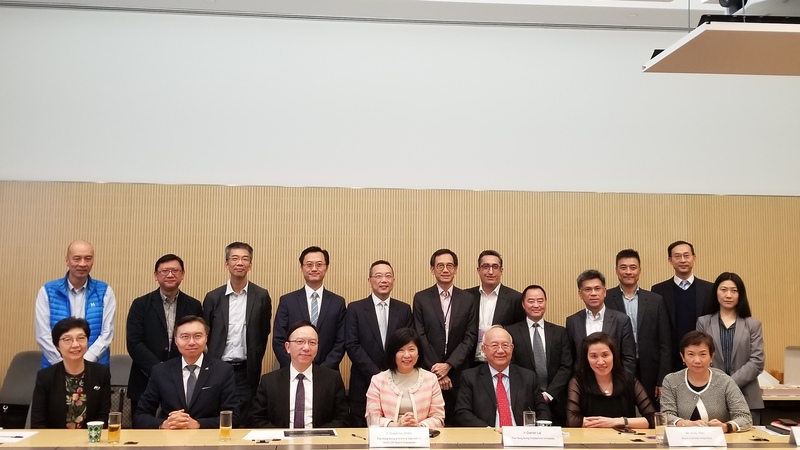 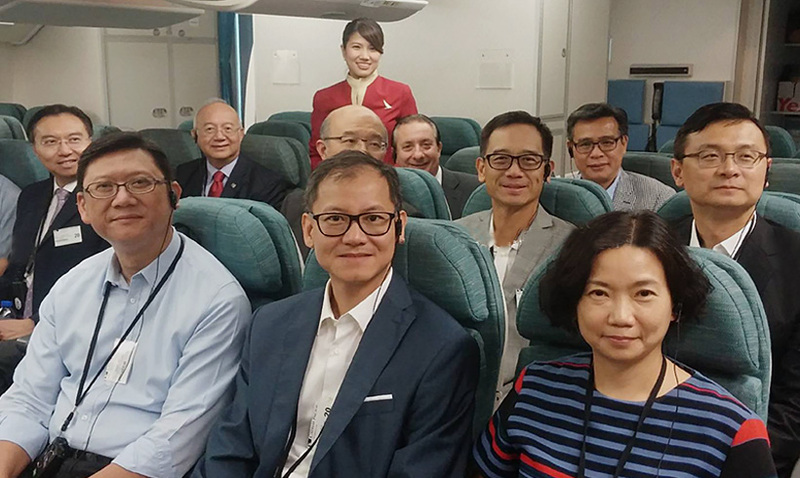 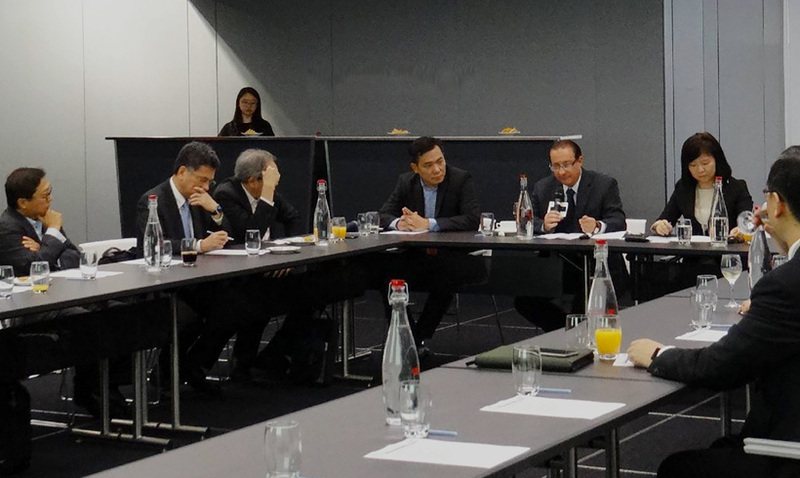 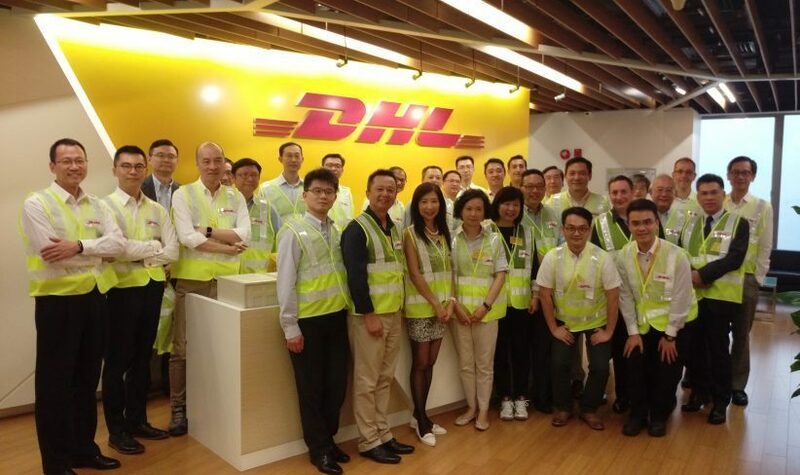 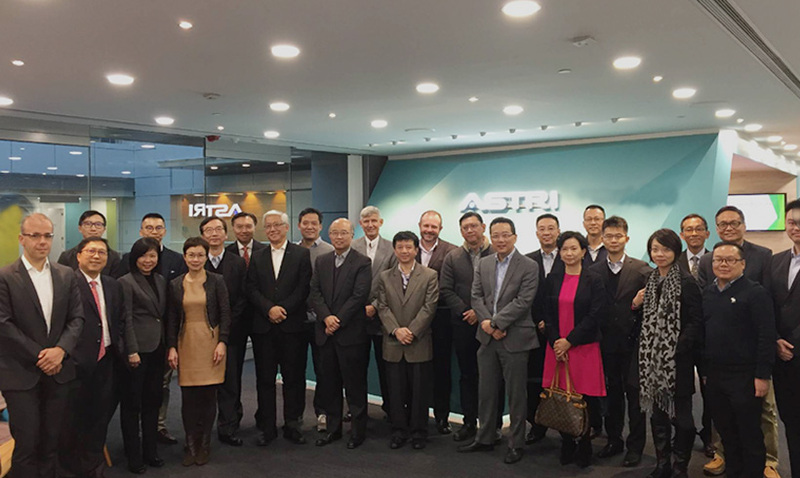 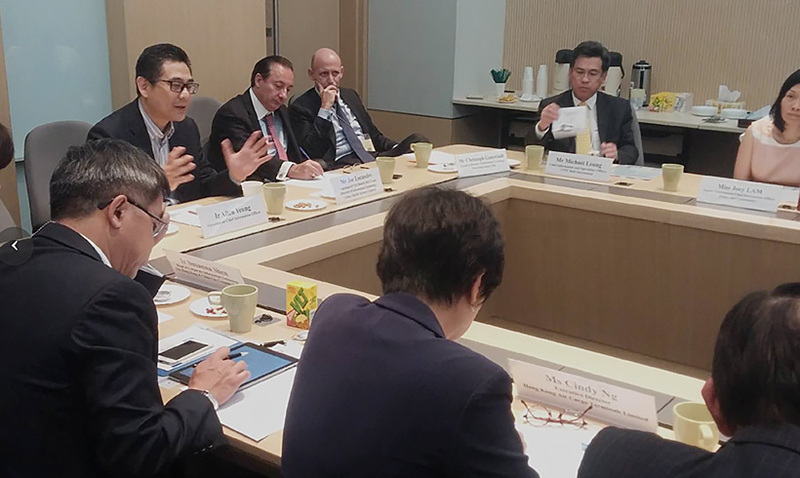 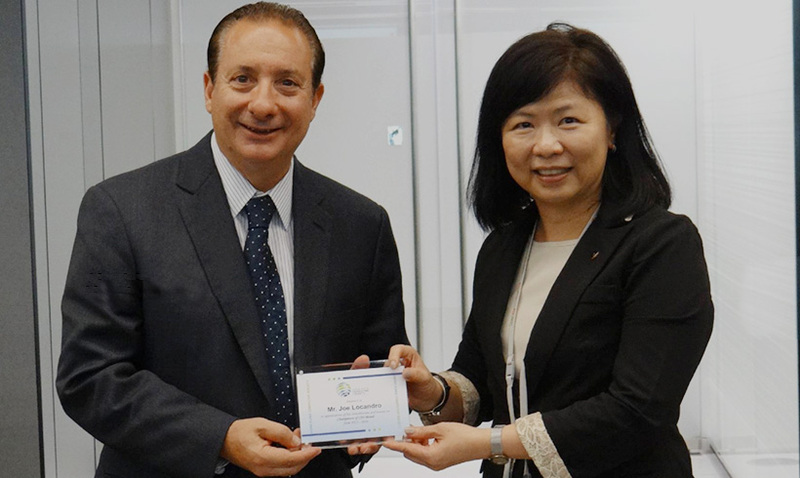 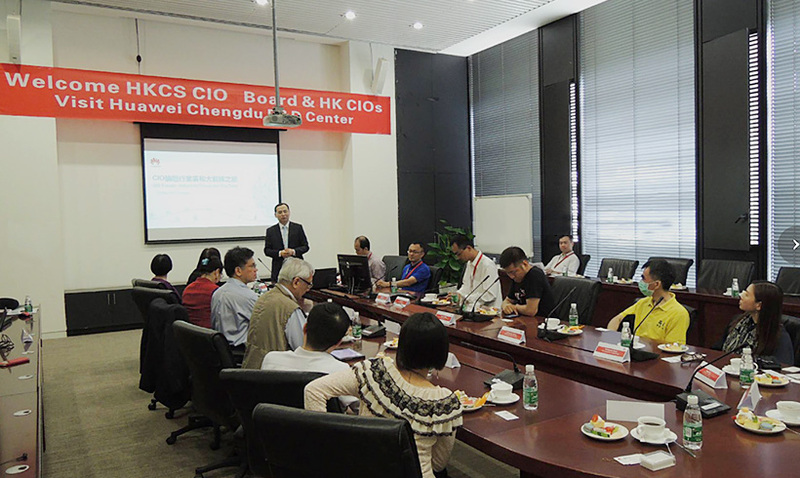 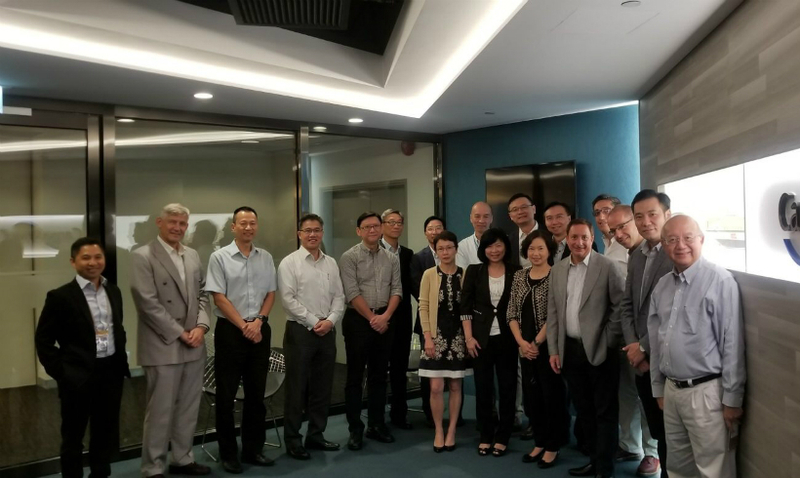 The CIO Board is a group of CIO and Head of IT (HoIT) from a number of prominent organizations in Hong Kong. 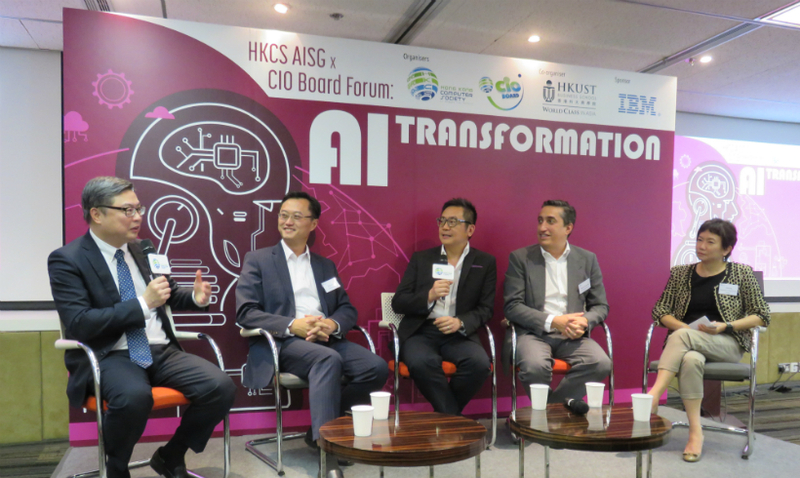 The purpose of forming the CIO Board is to provide a platform for CIO/HoIT to share insights, views, best practices and experiences amongst themselves. 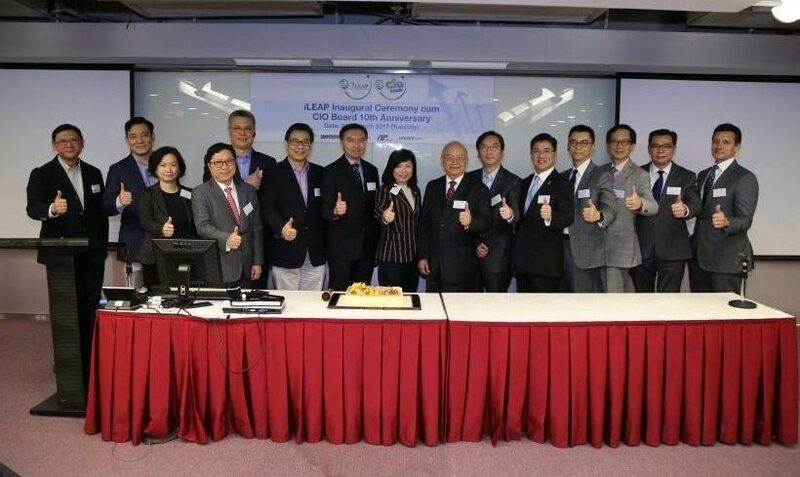 Membership is by invitation only and consists of less than 30 members.